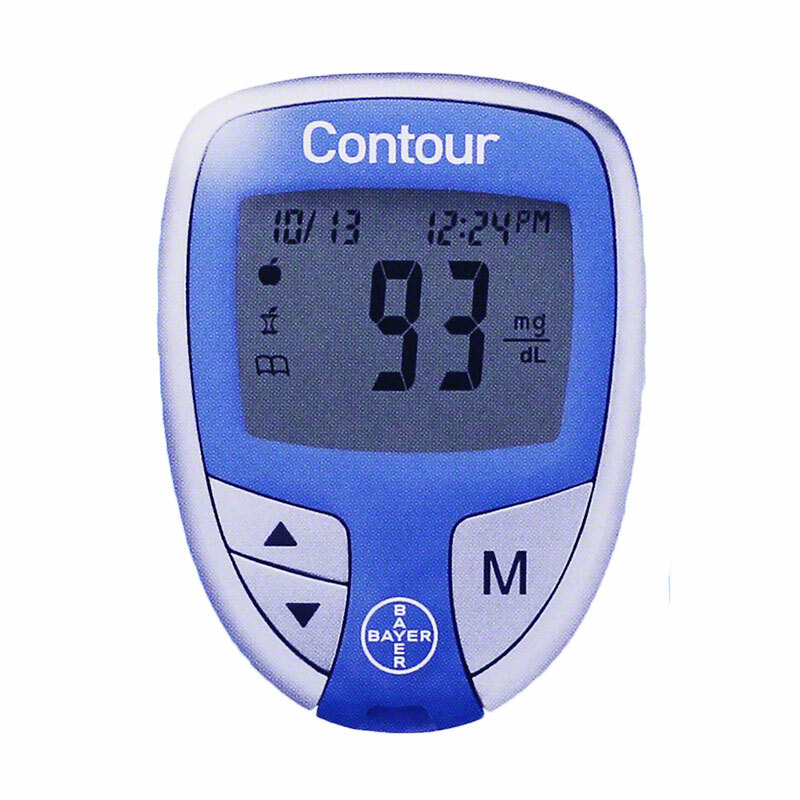 Contour Blood Glucose Monitoring System. Multiple Site Testing for Less Pain. 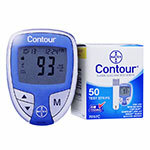 Box Includes: CONTOUR Blood Glucose Meter, quick reference guide, user guide, carrying case and more. 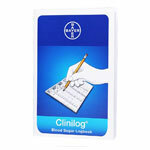 Testing blood glucose levels is critical if you want to control your diabetes. The more information you have and provide to your healthcare team, the more adjustments can be made to improve your glucose readings. 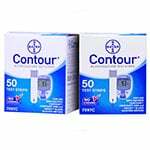 There are many blood glucose monitors on the market and you need to decide which one is best for you. 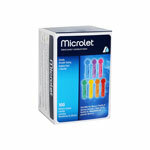 Learning about the different features of these monitors will help you make the best decision. 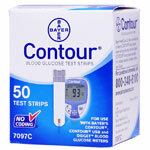 Contour Diabetes Meter Only - Blood Glucose Monitoring System is very easy to use. For those people who do not wish to have excessive options and buttons and want an easy to handle meter this may be the one for you. 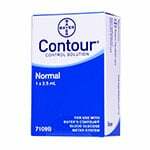 Contour meter requires the use of the Ascensia Contour Test Strips.